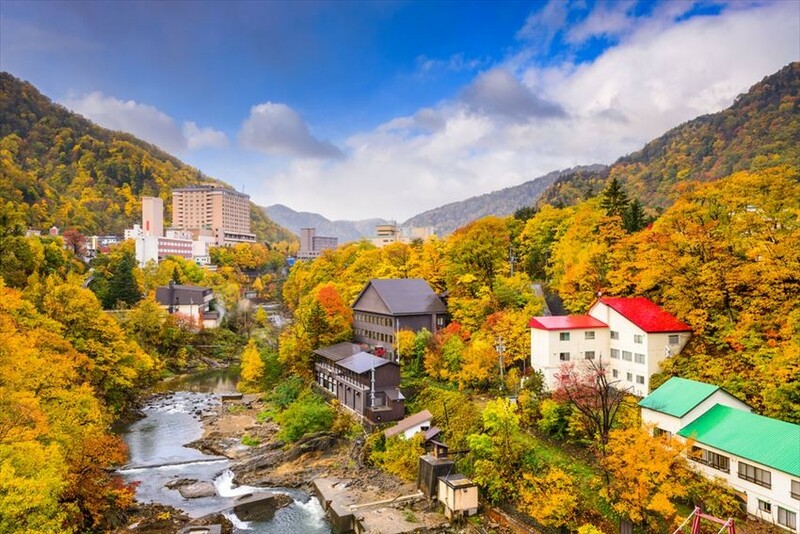 A valley located in Sapporo, bathing in hot spring, fruits picking, canoeing are some of the popular activities for visitors to Jozankei. After all these strenuous activities will surely make you hungry for some food! Let’s find out what the local delicacies near Jozankei are like! From rare fruits like haskap which are planted in Hokkaido to the local hot pot, there are plenty Sapporo food to enjoy near Jozankei valley. 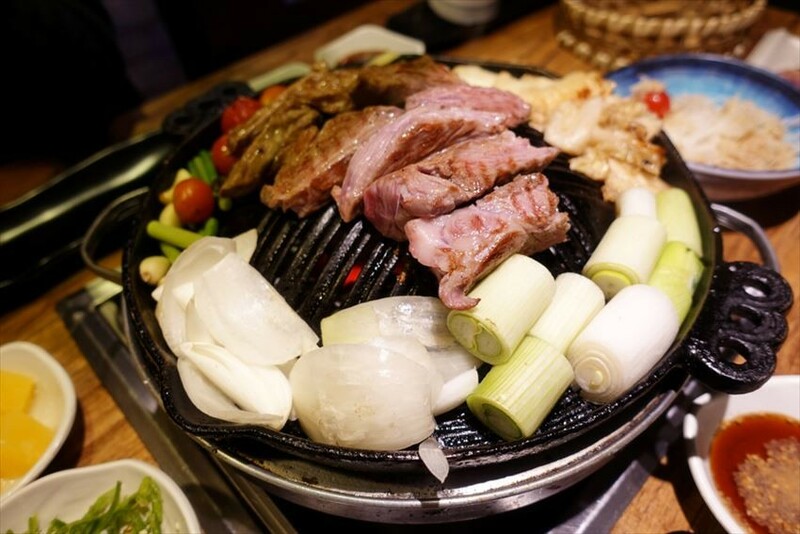 Not sure how the famous Mongolian general would feel about this being named after him, but Jingisukan is a Japanese grilled mutton dish cooked on a metal grill. The origin of the name comes from Tokiozumi Komai who is the first general secretary of state of Manchuria, said to be the most likely candidate to have named this after the general Genghis Khan. The recipe for Jingisukan was first published in 1931 (Showa era). It is not a Mongolian dish despite the name. It became a very popular dish because of two simple reasons - it is relatively cheap, and it is delicious! Ramen with thick, rich miso soup and char siu is one of the favourite food of many people near Jozankei valley. Sapporo is well-known for their miso based soup. 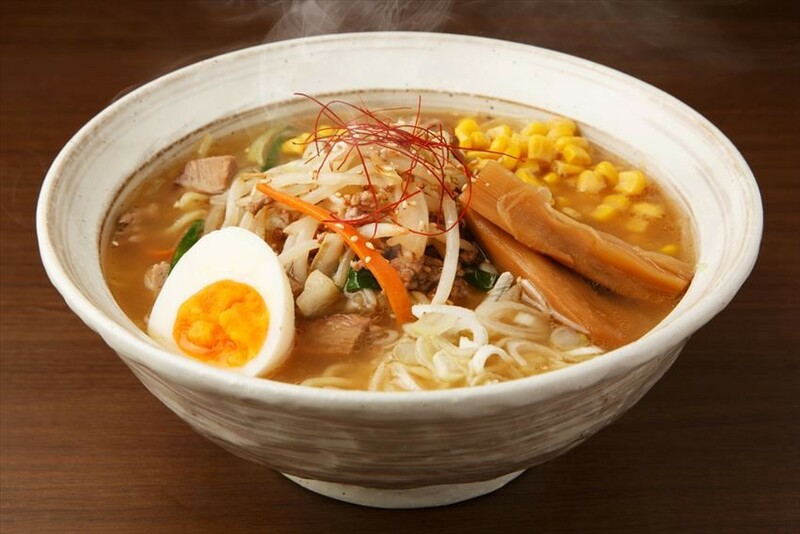 The signature Sapporo style miso ramen will often have buttered corn as a topping. Seafood is also very fresh and delicious in Sapporo. 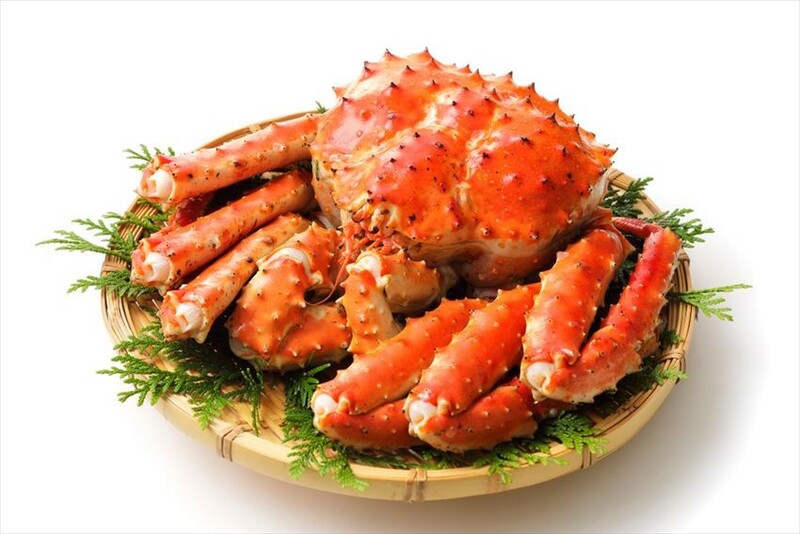 These local red king crabs as heavy as 4kg are often still alive before they’re cooked. Their meat is very flavourful and soft. This is a treat you’ll rarely be able to taste elsewhere. 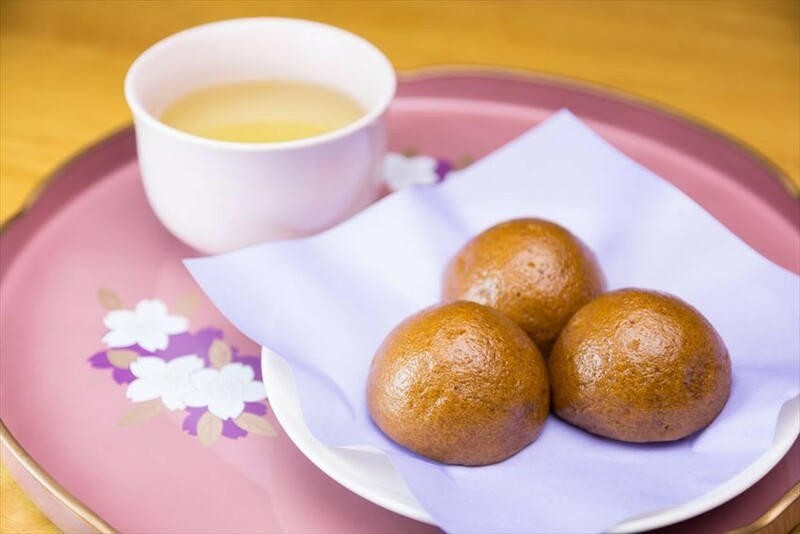 The famous steamed buns of Jozankei are fragrant thanks to the shouyu and honey which is added to the steamed bun. There are many shops an hour drive away from Sapporo Station that sell this product, and you can bring it home as a souvenir too. Access: An hour drive from Sapporo Station. 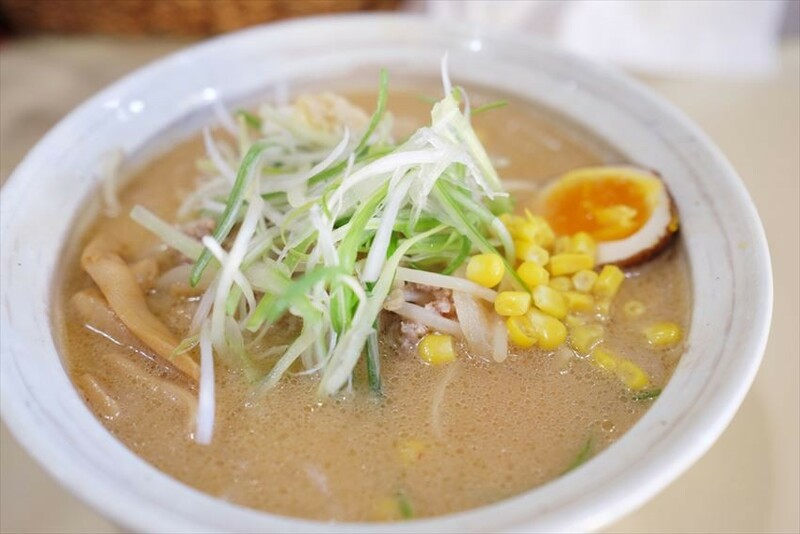 When it comes to authentic Sapporo ramen, you’ll want to go to the Menya Yukikaze Susukino Honten. Their creamy miso soup-based ramen is made the Sapporo-style, topped with spring onions, leek, chicken and the char siew is so soft melts in your mouth, leaving just a wonderful meat flavour. A bowl of ramen is 800 yen. You can always order a plate of dumplings at 400 yen to complement your ramen. There are less than 15 seats in the restaurant, you may have to wait for half an hour if you’re late. Access: 12-minute drive from Sapporo Station. Daruma is the place to have Jingisukan because of the reasonable price and the atmosphere. A small bar where you can drink alcohol while cooking the lamb, onions and other vegetables, there are many people who line up just for a chance to eat here. The restaurant opens at 5pm, so be there before it’s open! 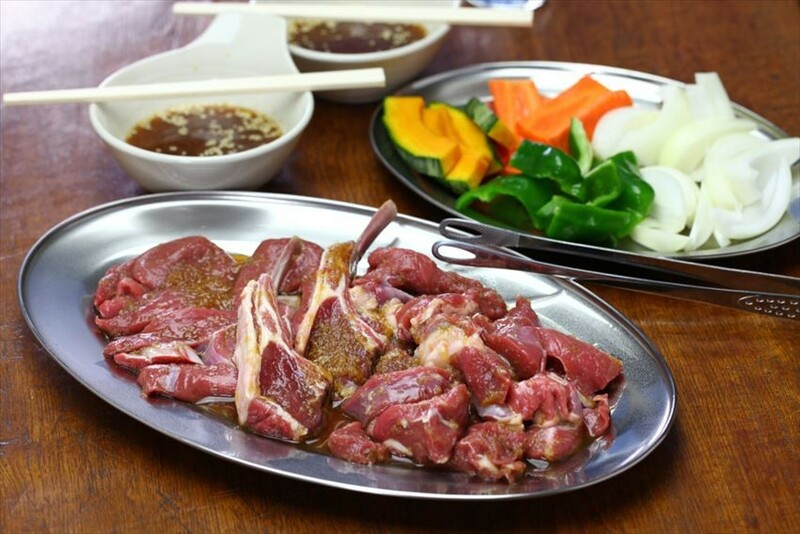 It is said that their mutton doesn’t have the unpleasant meat taste that lamb regularly has. Access: 11-minute drive from Sapporo Station.